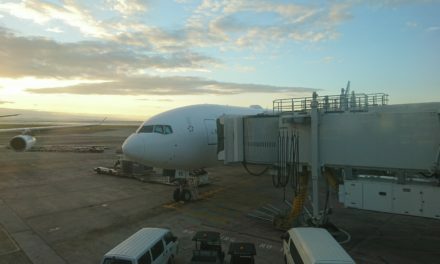 Air New Zealand has released a schedule showing flights that will be flown by the Eva Boeing 777-300ER. As mentioned previously, unlike prior HiFly and ex Singapore Airlines aircraft, this aircraft features a cabin fitout that in many aspects is superior to Air New Zealand's current Boeing 787 and Boeing 777 fitout. The aircraft features 38 business class, 64 premium economy and 221 economy seats. 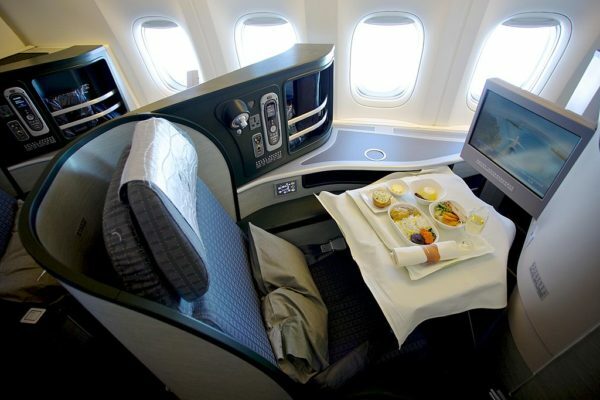 The economy seats are in a 3-3-3 configuration vs the 3-4-3 offered by Air New Zealand. The aircraft is then scheduled to fly all NZ9 and NZ10 services between Auckland (AKL) and Honolulu (HNL) between the 4th September and 27th October 2018. Air New Zealand is understood to have leased an Eva Air Boeing 777-300ER to add to its fleet in light of the engine issues that are affecting it's Boeing 787-9 fleet, sources tell Traveltalk NZ. 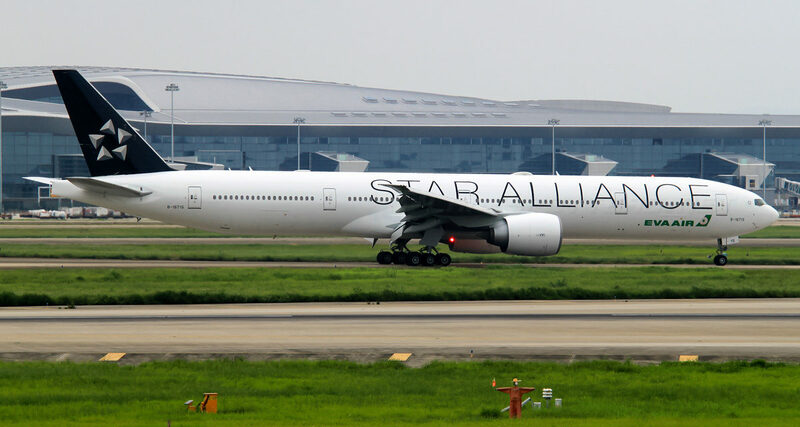 Air New Zealand has already leased a former Singapore Airlines Boeing 777-200ER aircraft from Boeing to provide cover, and this aircraft will be flying the NZ10 and NZ9 routes to and from Honolulu for the next few months. 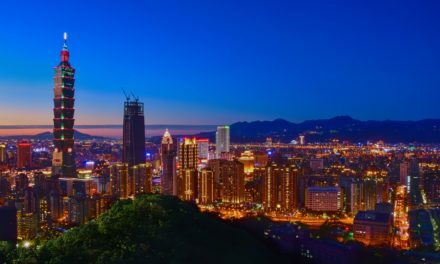 The aircraft is understood to be Eva Air Boeing 777-300ER B-16715, MSN 33757, and that the aircraft will arrive in New Zealand in August. Unlike the Singapore airlines aircraft which features a dated interior, the Eva Air aircraft features a modern Business and Premium Economy offering that some may find superior to the current Air New Zealand hard product.